With its new software, the company hopes to attract users in using its own editing programs. GoPro takes us on a friendly editing road now, after Nick Woodman came to the conclusion that editing a video is too much of a drag. Rightfully, we would say, given that not all of us have access to a fast computer to ease the editing struggle. Because of this, the CEO has acquired two small companies known for creating professional apps. Most GoPro users often resorted to exterior editing programs to edit their footage, as GoPro’s offerings we’re so appealing to those who love film-editing. Because of that, GoPro now brings us two solutions, one of them being available for both iOS and Android users. First, we have Quick, developed by Stupeflix company. This app helps you by automating that complicated process of creating a video. It is fast and easy because the app analyzes your footage and puts up a sample. You can then add music, text, emojis and effects you like. The second surprise is Splice, which doesn’t work as fast as Quick, because it gives the user a more manual approach to editing. Even so, in a couple of minutes, it can give your footage that professional look, and turn you into the director that you didn’t know you could be. Basically, this app is the mobile version of the software that GoPro currently uses for PC. Splice was developed by Vemory, and it gives you the possibility of creating slow motion clips, trimming options, filters and lots of useful tools. You can also add music, as the app has a built-in music library. Sadly, Splice is developed only for iOS, Android users having only the option of using Quick. The good news is that they are both free apps, and you can find them on iTunes Store and Play Store. With its new software, the action-camera company hopes to attract users in using its own programs. Now, editing has turned into something much simpler, friendlier and surely quicker. 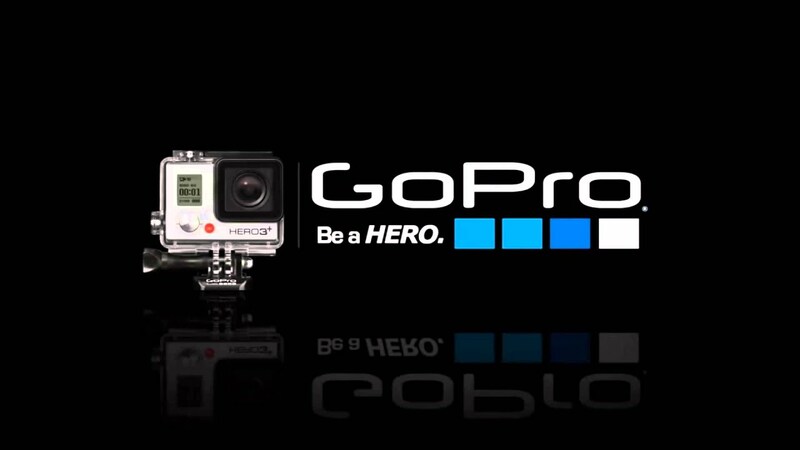 And the surprises won’t end here, because GoPro is set on constantly improving its editing software. So, for all of us mobile users who are constantly frustrated by all the complicated or superficial apps, we should worry no more. GoPro takes us on a friendly editing road.